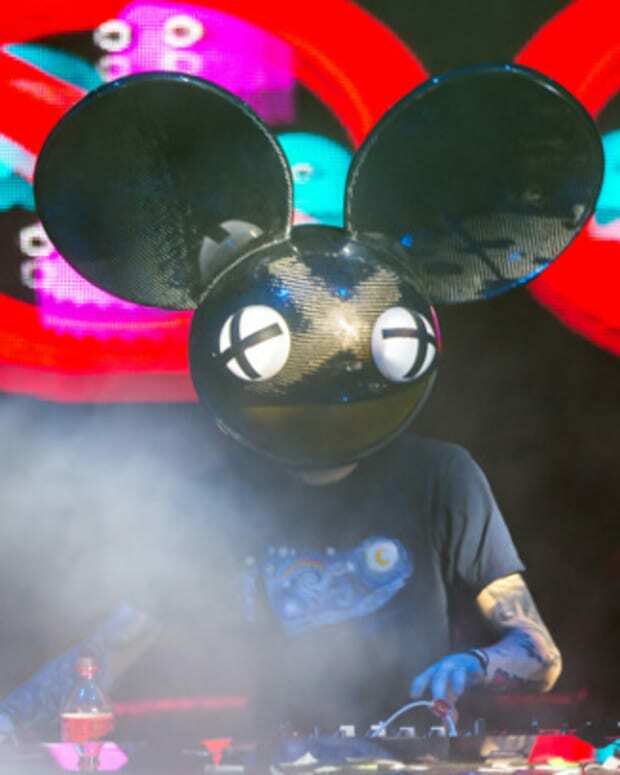 While many DJs in EDM culture have been completing the Ice Bucket Challenge to raise awareness and money for ALS (Amyotrophic lateral sclerosis - also called Lou Gerhig&apos;s Disease), it looks like deadmau5 has passed on the challenge- but as a good sport, he&apos;s decided to donate the money anyway - to the tune of $10,000. If you&apos;re not yet familiar, the premises of the Ice Bucket Challenge are simple- you get nominated, accept, and then dump a bucket of ice water on top of your head. Once that&apos;s done, you mention it&apos;s for ALS, nominate two other people, and then donate the money. 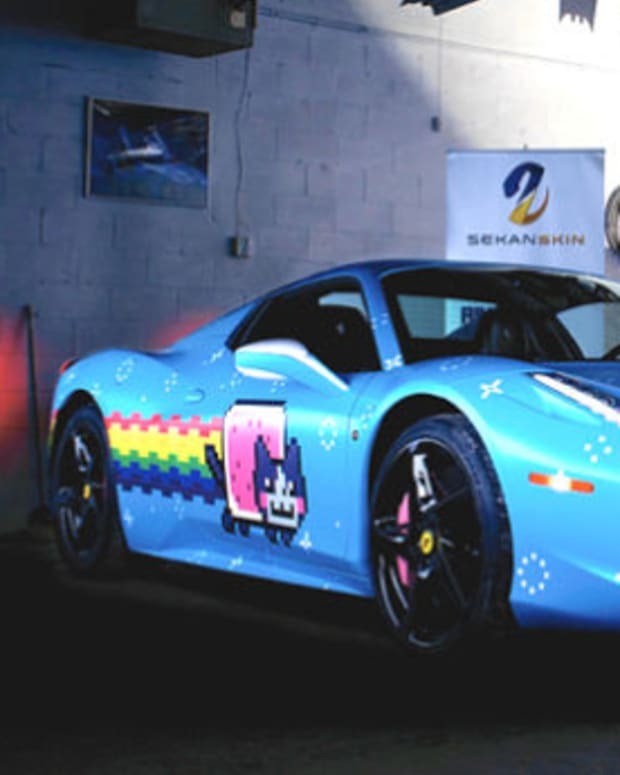 So far the viral campaign, playing out mainly on social media, has raised about $23 million. 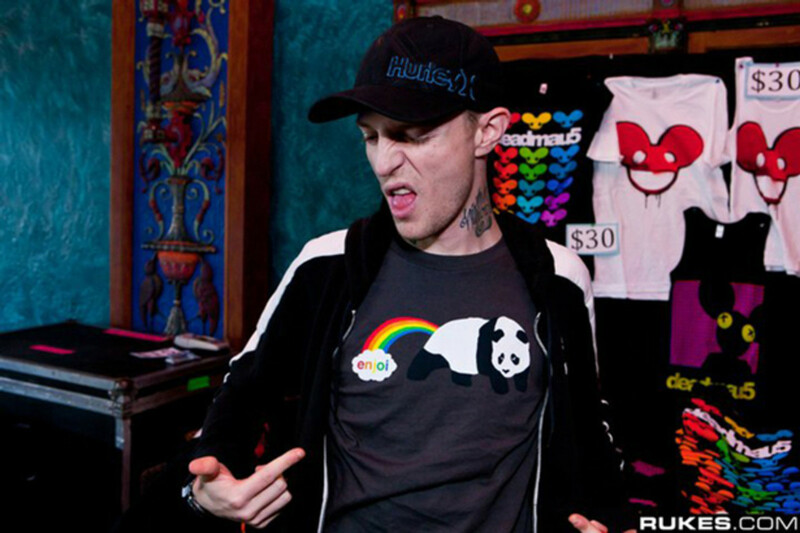 But the mau5 does things his way, and we have to give it up to him for avoiding the pseudo humiliation and suffering, but still coughing up the dough. And now, it looks like deadmau5 is off to eliminate an even worse scourge... Paris Hilton.